My place, you and up to 15 guests. 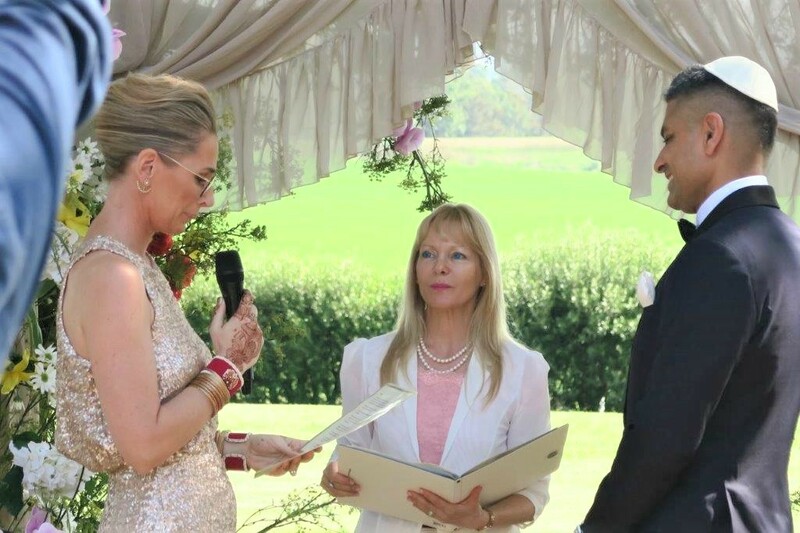 Once you give me the honour of choosing me as your celebrant, we will create a unique & touching ceremony to suit your requirements. My service includes unlimited contact via emails, phone, Skype and/or meetings. 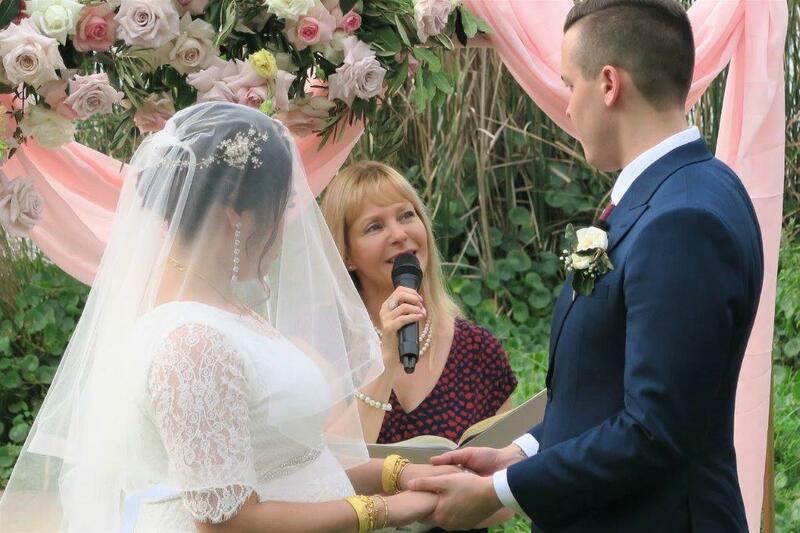 There can be a big variation in Sydney marriage celebrants prices as there are no set fees for civil ceremonies. 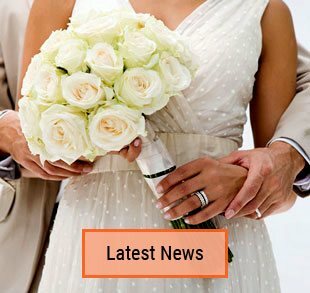 Some Sydney marriage celebrants cost may be less, and some marriage celebrants’ fees might be more. 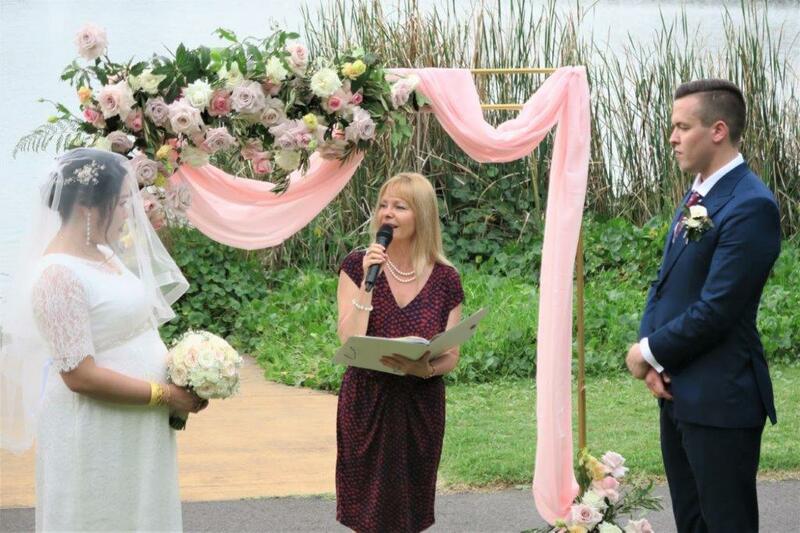 A cheaper civil ceremony price may not always be value for money. Please note all Commonwealth Marriage Celebrants are appointed by the Attorney-General’s Department in Canberra. As marriage celebrants, we must undergo compulsory professional development each year to maintain our authorisation. 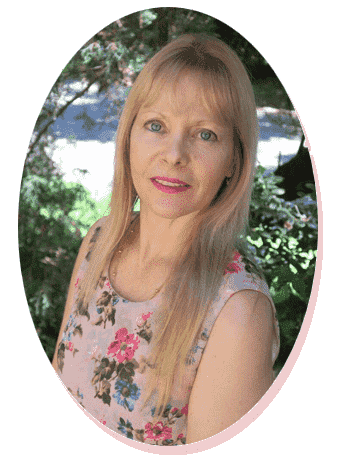 Marriage celebrants also need to pay a yearly fee to keep their license. 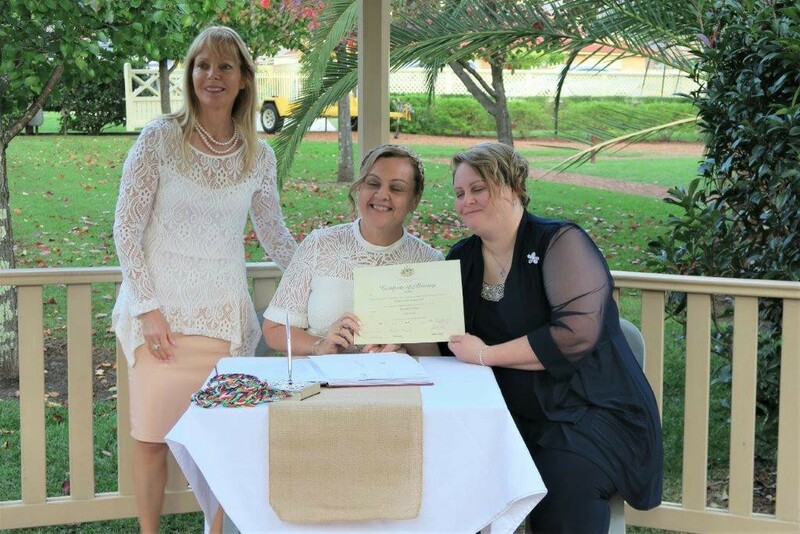 When you consider marriage celebrant prices, remember that there is a lot of work and preparation that goes into each and every wedding ceremony and Sydney celebrant fees are covering those celebrant’s costs. 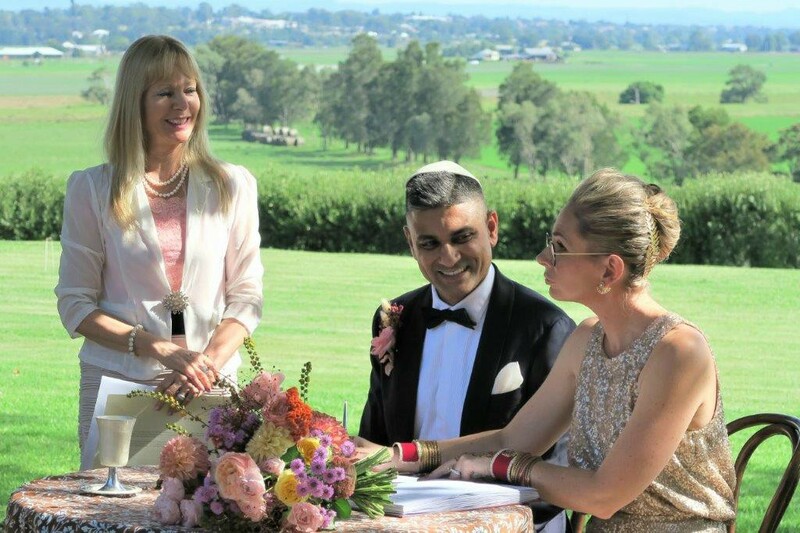 The question shouldn’t be how much does a marriage celebrant cost, but rather concentrating on how the celebrant can make your wedding day extra special. Whether you are having a simple ceremony, a registry wedding or a lavish wedding ceremony. My celebrant’s fee is with my personal touches, all legal paperwork. As well as covers writing and delivering a customised wedding ceremony. What you will get for your money is a lifetime worth of memories with my celebrant’s cost.